Need to warm up? Have a HOT winter drink! If the weather near you is anything near Denver's right now, you're probably freezing! It's a great time to hit the mountains and go skiing and snowboarding, and it's a great time to have a nice HOT drink! We wanted to help you warm up by giving you a drink recipe. If you're going to be drinking, try some Spiced Cider. Read below for the recipe. Enjoy! Put broken allspice and cinnamon sticks in a cheesecloth bag. Then put it in a saucepan with apple cider and heat gradually until steaming (do not boil). 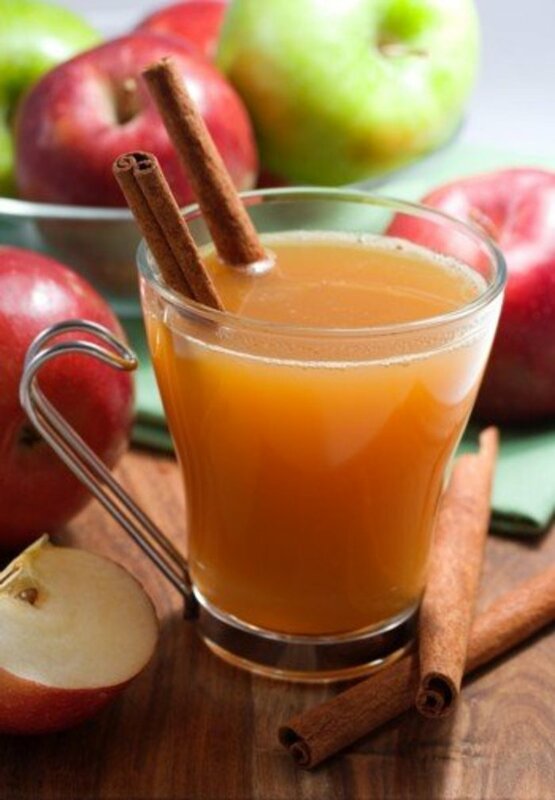 Pour 1 oz of apple brandy into each mug. Fill each mug with the apple cider and stir with a whole cinnamon stick. And serve immediately.